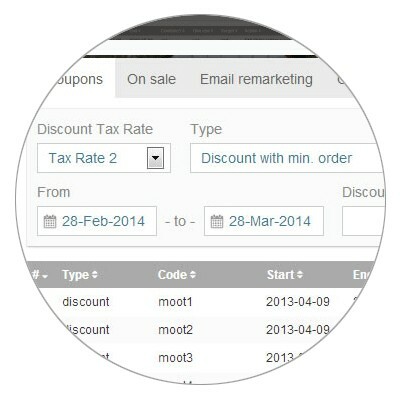 Natively blending all components of successful e-commerce website, SeoToaster combines unconditional design capabilities, superior built-in customer services with order related SMS notifications, and powerful merchandising & marketing automation features including couponing, group pricing, & email remarketing. You can also fulfill consultative sales, market high-end items, and serve B2B customers with SeoToaster Ecommerce. Offer custom private quotes from your website or build them from scratch in your admin interface to provide out-of-the-ordinary customer service functionalities, while tracking all inbound web form and even record & report on phone calls from a single interface. 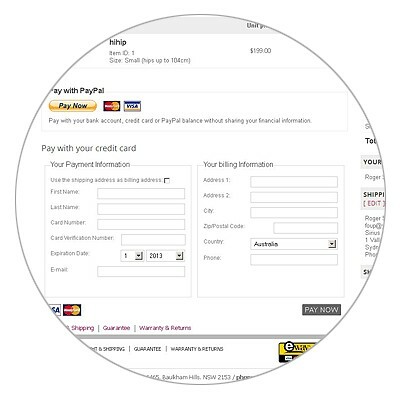 SeoToaster lets you create and modify checkout pages at will, test new designs, fresh ideas and multiple variants simply, rapidly and at no extra cost. Features include one-page checkout, automated account creation for unregistered guests, free shipping/pickup options, multiple payment gateways and automated action emails. SeoToaster's ultra flexible open source shopping cart can cover all your needs from the start, ensuring fast deployment for your online shop and unlimited tweaking for improved sales conversions. 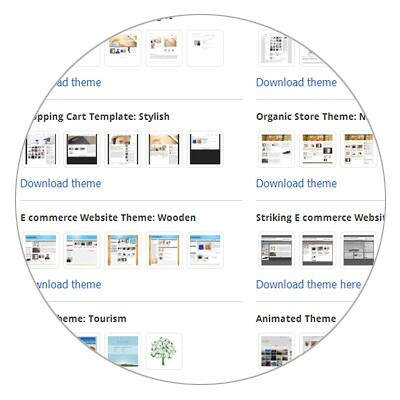 SeoToaster lets you choose among an ever-growing library of pre-packaged, switchable and 100% customizable online store themes. Pick your preferred design and deploy your entire ecommerce-ready website in a snap then modify and update your themes at will to match your needs without any extra development. SeoToaster's plug & play e-commerce themes ensure both rapid setup and long term versatility, enabling your website to scale smoothly between your immediate needs and your long term goals. SeoToaster ships with a powerful couponing system, miscellaneous delivery options (including multi-location on-site pickup & free shipping) as well as comprehensive merchandising features. Integrated in your online store from the get-go, these features will boost your sales and improve conversion rates without any need for additional plugins or development. 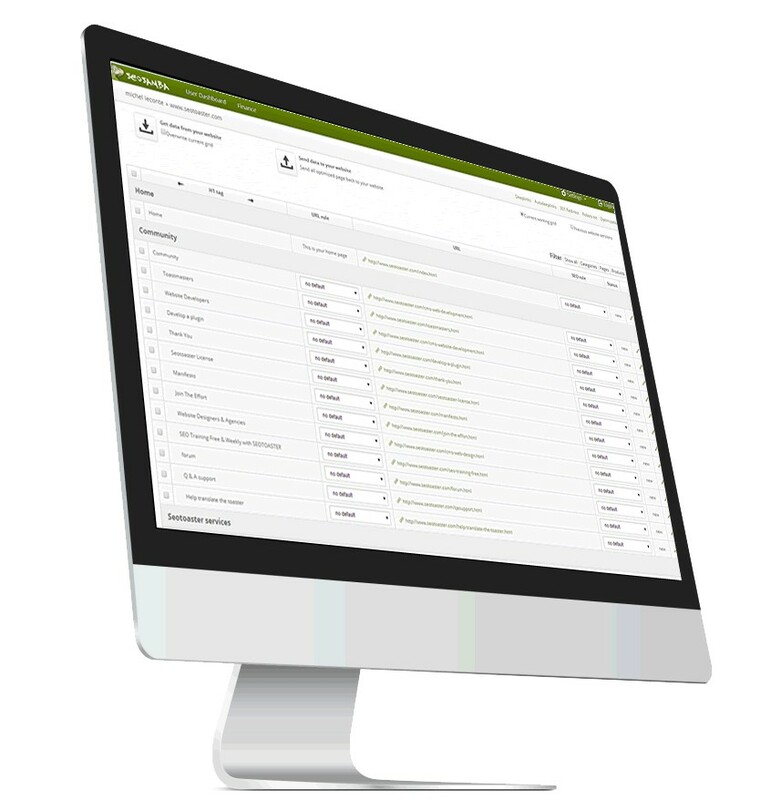 SeoToaster E-commerce provides all the advanced components of a full-featured proprietary solution within an open source, scalable and flexible framework... minus the hefty price tag. Implement wholesale pricing, perform offline transactions and address complex B2B sales scenarios through user-friendly yet powerful integrated features. 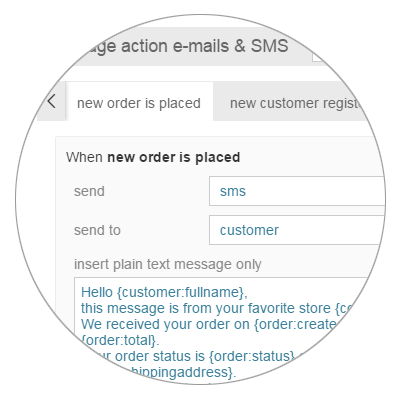 SeoToaster provides automated instant online quotes to your website visitors, while a powerful e-commerce backend helps you handle service, phone-based and digital products sales. SeoSamba's content management system SeoToaster includes a complete and user-friendly email & SMS Customer Service facility that let you send automated emails and SMS messages in pre-defined situations to your online visitors, customers and/or sales representatives. To enable your SMS service, simply open a free account with SeoSamba and get a phone number anywhere in the world. You will then be able to create great messages that will be sent to specific online users, based on the parameters YOU define, exactly the way you want. It's a known fact, even the best performing ecommerce websites suffer from a cart abandonment rate ranging from 50% to 80%. On the flip side, you can curb these economic losses with effective email remarketing policies and regain up to 30% in average of these incomplete purchases. 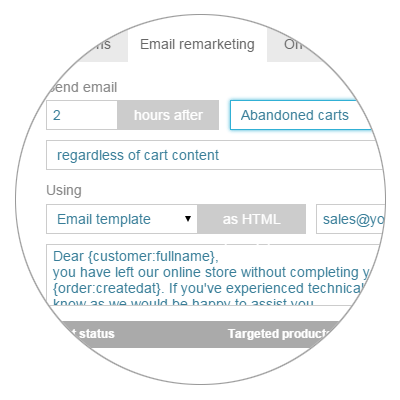 Simple to configure and easy to manage, SeoToaster's integrated email remarketing and merchandising tools let you configure your ecommerce website easily and efficiently to reduce cart abandonment and increase sales conversions. With no extra plugin to install and no extra cost. 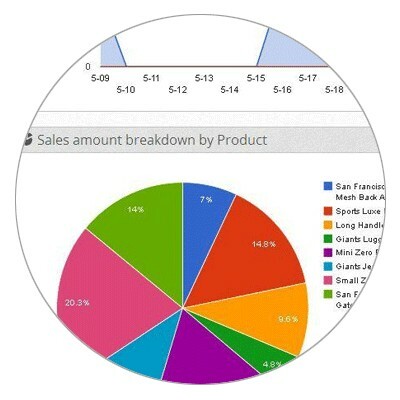 SeoToaster is backed up by a complete set of e-commerce analytics for your online store, with all important metrics accessible straight from your website. 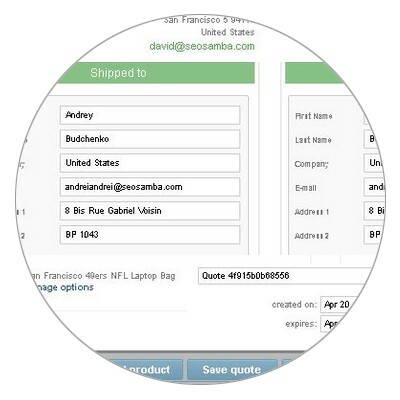 Filter and search among sales, customers, products, orders, quotes and stats from a tightly integrated dashboard. SeoSamba can also customize your e-commerce dashboard to fit your specific needs and deploy your preferred web analytics package (including Google Analytics or Piwik) to follow online traffic, visitors profiling and search engines statistics.